This paint is manufactured by a special production facility hidden deep in the arctic tundra, using a patented snow harvesting system that results in sheets of rigid, thinly-layered snow. These layers are then processed to enhance the unique refractive index of each snow flake, making for a stunning visual effect of rare beauty. Attention! 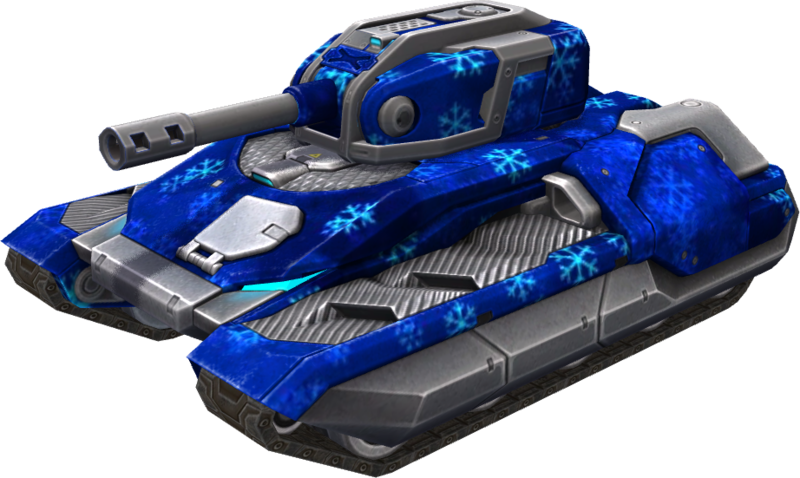 This paint was available in the shop as part of a special New Year bundle during the 2017 New Year celebrations. This page was last modified on 23 April 2019, at 15:49.